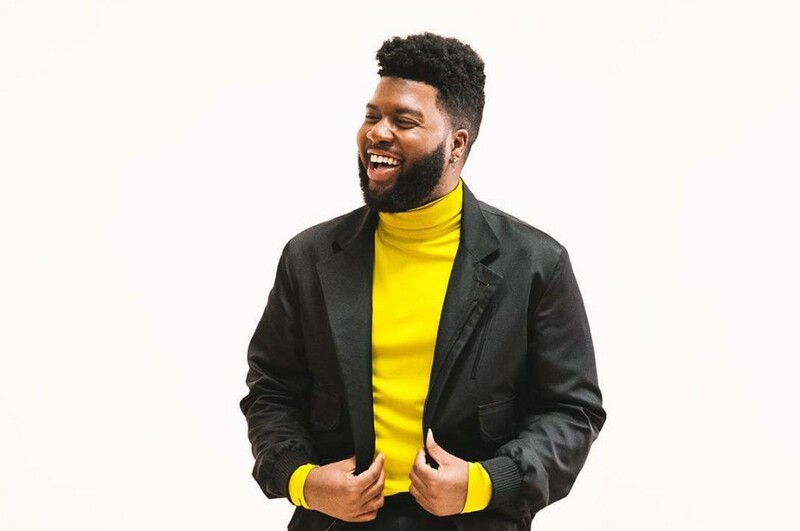 On April 5th, American singer-songwriter Khalid released his sophomore studio album “Free Spirit” along with 46 minutes short film, directed by Emil Nava. A couple of days later, he premiered the music video for the title track of the album. The video features some footages of the short film, in which the group of friends living freely and enjoying life, whilst focusing on one friend in particular. 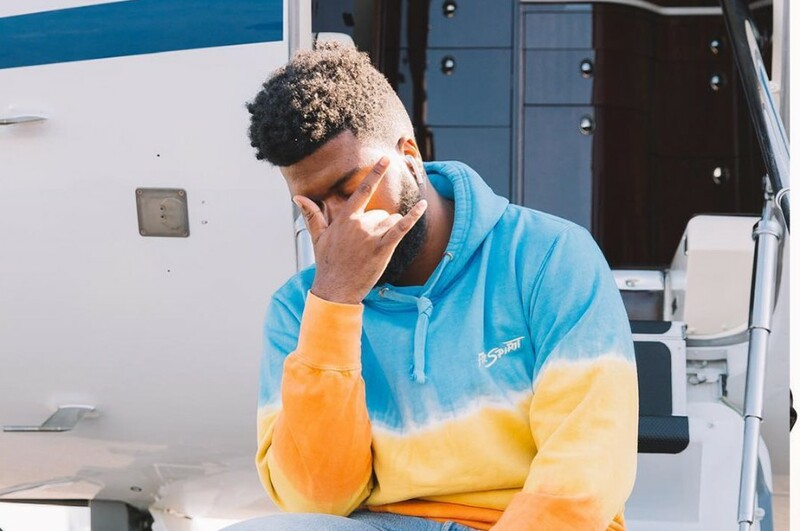 The title track “Free Spirit” was written by Sarah Aarons, Charlie Handsome, Justin Scott Lucas, Jamil Chammas and Khalid.